What is the lifespan of this roof? Will this roof withstand natural disasters? What is the cost of this roof? Will existing roof frame be compatible with this roof? What will this roof look like? How eco-friendly is this roof? Will my energy costs be positively or negatively affected by this roof? Is this a roof that complies with the local building codes? 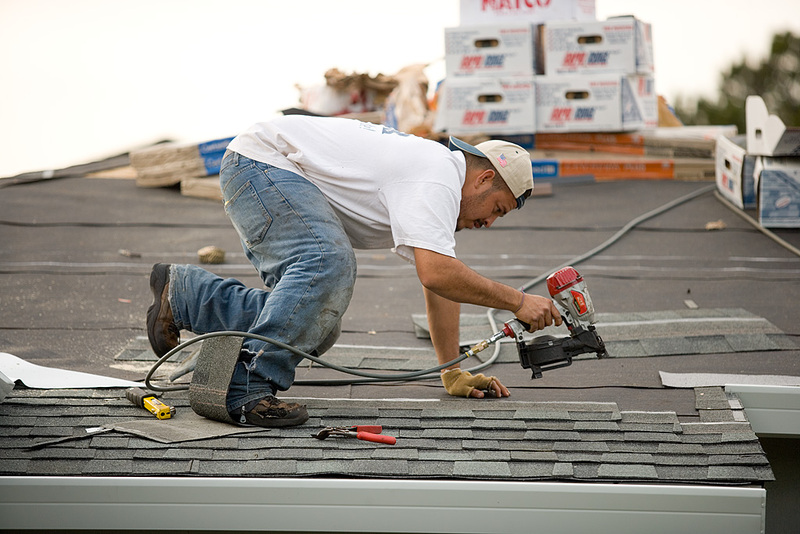 Replacing your roof could potentially be a hassle if you don't have best contractor for the job. Richmond VA Roofing is that contractor! Contact us today!